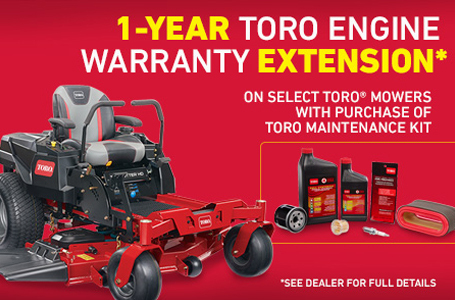 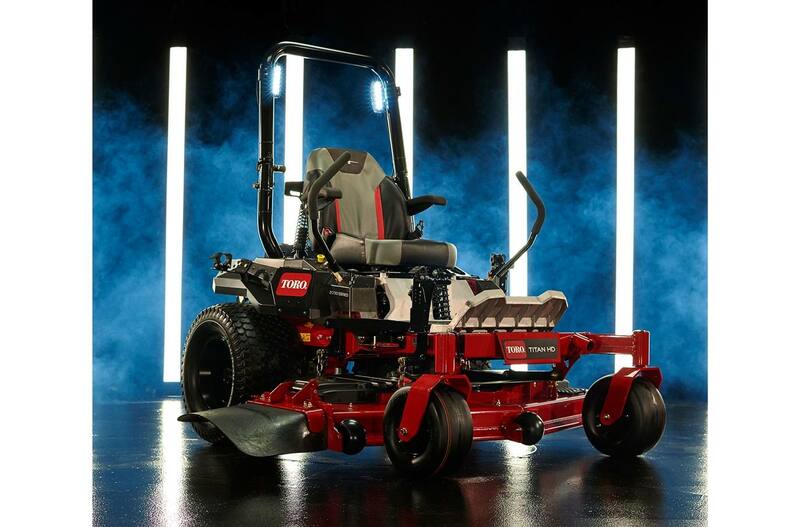 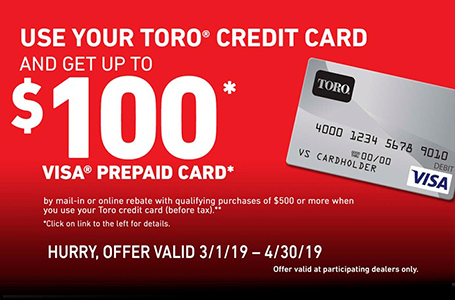 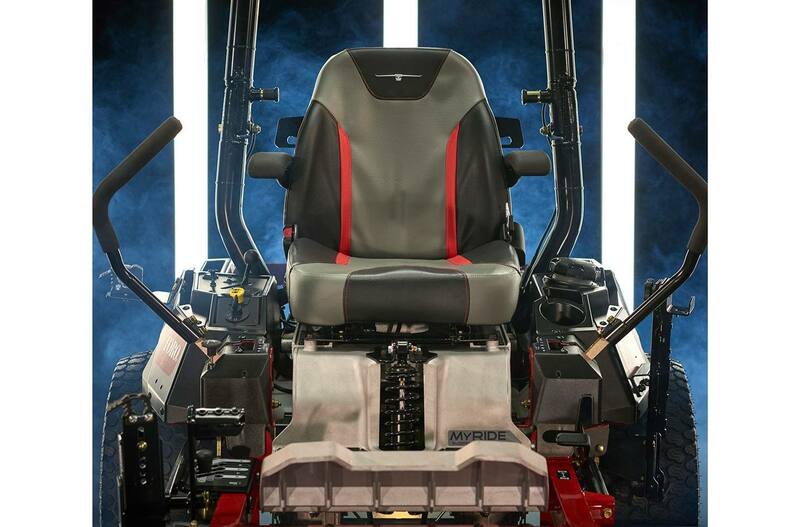 The Special Edition TITAN HD 2000 Series with MyRIDE® with exclusive commercial features and enhanced styling is available from Toro Dealers for a limited time. 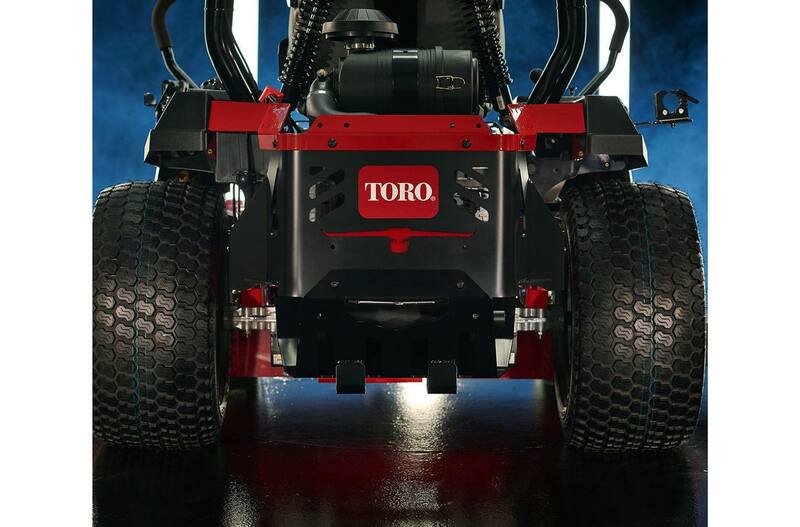 This Special Edition features iconic Toro bullhorns embossed on the seat and imprinted on the back guard, a tribute to more than a century of Toro innovation. 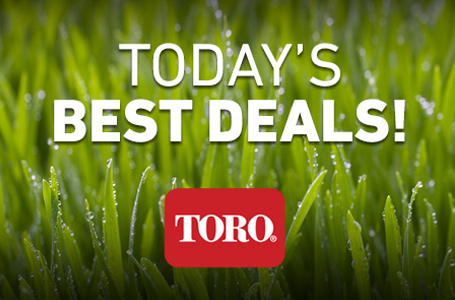 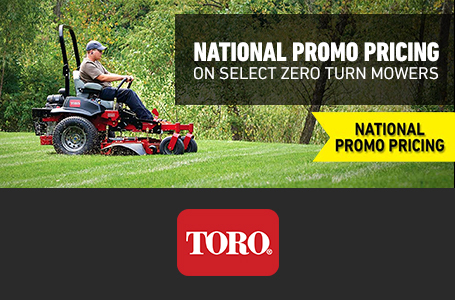 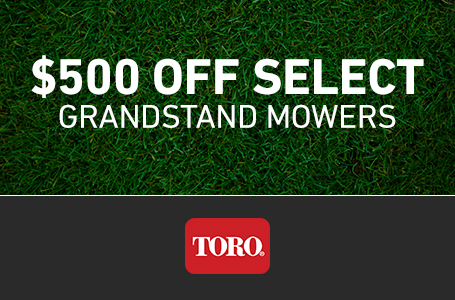 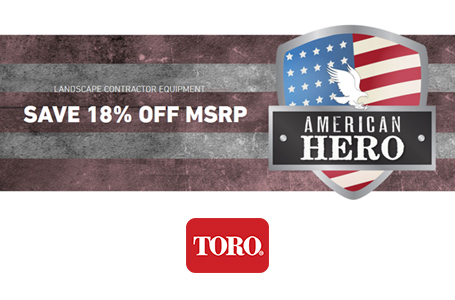 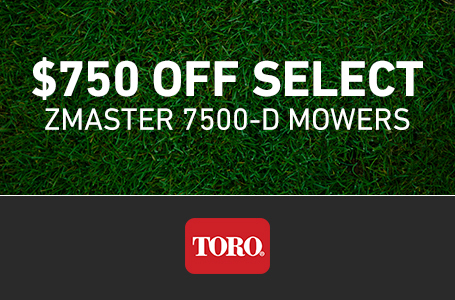 The Special Edition TITAN HD zero-turn mower is engineered with productivity in mind. 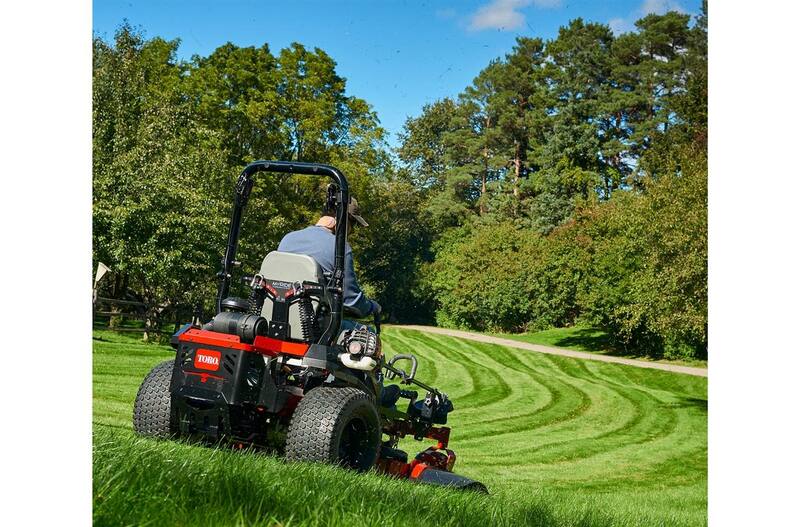 From start to finish, the TITAN HD enables landscape contractors and acreage owners to efficiently tackle large areas throughout the day. 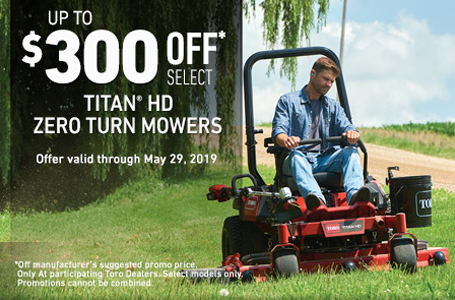 Features like the innovative MyRIDE® suspension system, which helps reduce bumps and impacts to the operator, and the 7/10-gauge 5.5" deep high-strength steel TURBO FORCE® 60-inch cutting deck make the TITAN HD as comfortable as it is durable. 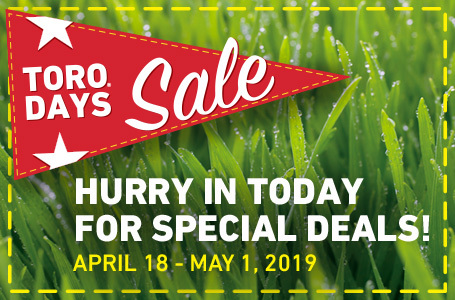 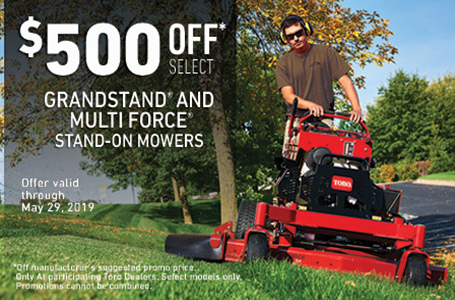 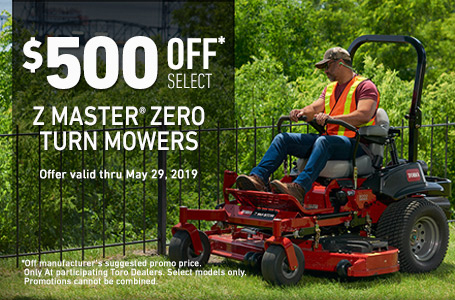 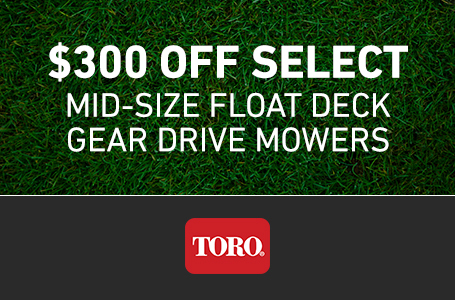 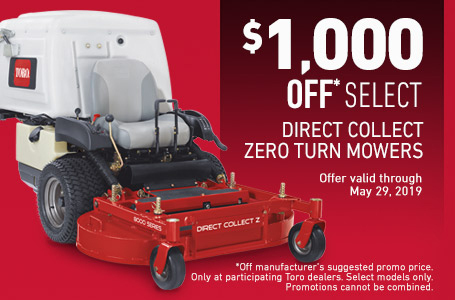 Additional features like heavy-duty construction, high-performance, commercial-grade Kawasaki® engines, Hydro Gear ZT-3400 hydros and cast-aluminum wheels make it an ideal machine for larger mowing tasks. 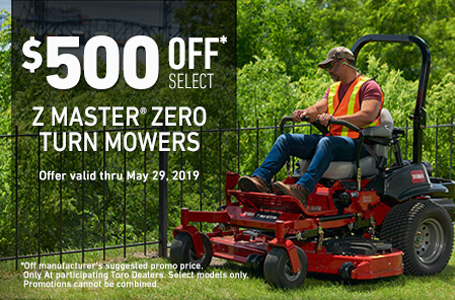 The Special Edition model also features industry-exclusive trimmer and bucket mount brackets to minimize trips back to the trailer or equipment shed while on the job.